Retraction Watch: How did you stumble upon the alleged text recycling by Dr. Sternberg? 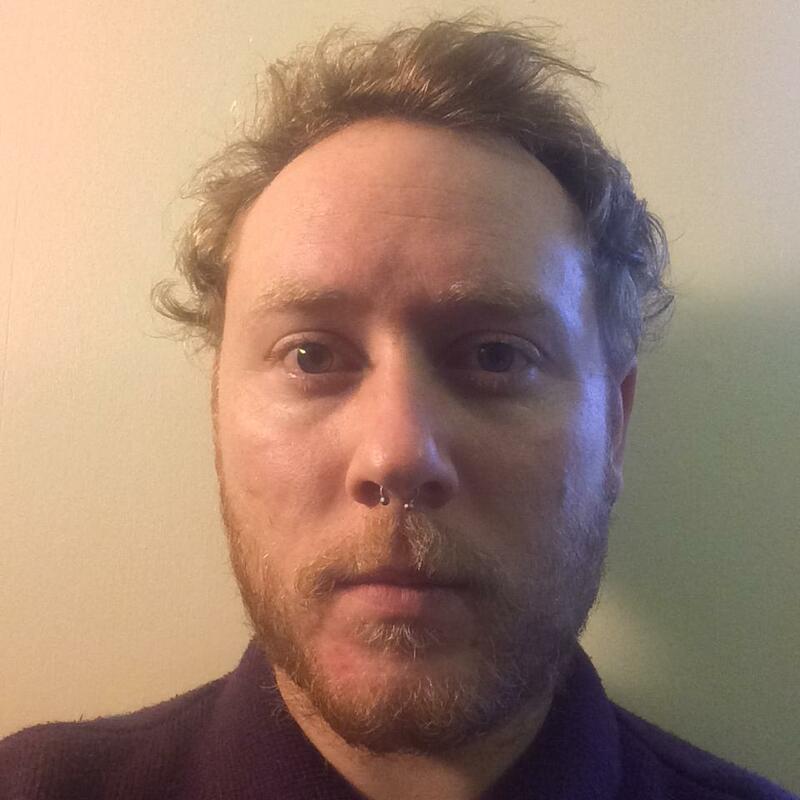 Brendan O’Connor: After becoming aware that Sternberg had allegedly engaged in questionable self-citation practices during his time as editor of Perspectives on Psychological Science (according to various Twitter sources), I decided to check whether his articles published in other outlets also excessively cited his own work. I picked a couple of his recent articles and discovered that large passages of text were virtually identical. The more articles and book chapters I checked, the more instances of text recycling I discovered. It was so obvious that I was surprised nobody had picked up on it before. RW: Once you discovered it, how did you proceed? Who did you contact and what did they say? BO: I contacted Nick Brown for some advice. I’ve followed Nick on social media for a while, and had been impressed by the investigation he and others (notably James Heathers, Jordan Anaya and Tim van der Zee) had conducted in to the work of Brian Wansink. As somebody experienced in investigating questionable research practices, I figured he would be able to give me some solid tips on how to proceed. Nick gave some great advice about how to go about collecting and cataloging evidence, and what options were available to me once I had that evidence. We agreed that him publishing a short blog post about the text recycling would be a good initial step to make the scientific community aware of our concerns. RW: Have you reached out to journals? BO: To date, I’ve contacted three journals (School Psychology International, Journal of Creative Behavior and ZDM Mathematics Education). I’ve received positive responses from School Psychology International and the Journal of Creative Behavior, both of which replied extremely rapidly to my enquiries and informed me they will be investigating matters. Sternberg is listed as a ‘Consulting Editor’ for the Journal of Creative Behavior, though I’ve been assured he played no editorial role in the publication of his articles that I raised concerns about. ZDM Mathematics Education has refused to act upon the evidence I provided, so I’ve had to contact the Senior Publishing Editor – I’m hoping that will lead them to change their mind. I’m currently drafting letters to four more journal editors too, and I’m aware that other individuals have also contacted other journal/book editors. RW: Did you contact Dr. Sternberg directly? If not, why not? BO: I didn’t contact Dr Sternberg privately at that time because I didn’t think it would be that productive. I’ve read several cases involving questionable research practices exhibited by academics, and I’ve never seen evidence of the accused (especially individuals in very senior positions) be particularly forthcoming or take proactive steps to address concerns in a transparent manner. In addition, I feel very little obligation to raise concerns on a one-to-one basis when actions like text recycling affect the whole scientific community. Science should be completely open, and that includes criticisms. RW: You’ve been crowdsourcing on Twitter, asking people to help find duplication by Sternberg, contact journals, and add to a spreadsheet. Why did you choose this approach, and what’s been the response? BO: I chose this approach because after Nick’s blog about Sternberg started getting some attention on Twitter, several individuals started checking his work and writing to editors to request retractions. I figured somebody needed to coordinate efforts to prevent us from inadvertently checking the same material and sending duplicate letters. The response has been mixed – although hundreds of people on social media shared Nick’s blog post, only a handful of people (that I’m aware of) have been actively checking Sternberg’s work. But I’m optimistic that other people will become involved once a more efficient community-driven way of investigating text recycling across many documents materializes. RW: One of your tweets shows an example of alleged duplication and says “my life for the next five years” — what do you mean by that? RW: We’ve profiled Nick Brown and James Heathers, supposed “data thugs.” (Both Brown and Heathers have written about Sternberg, as well).When you see science that’s problematic, how does your approach compare to theirs? BO: I’m not really sure how my approach compares to theirs, but I will say that science needs more ‘data thugs’. We need individuals who are unafraid of speaking out to address fundamental problems with researchers and the scientific literature in an explicit and transparent way. With regard to this particular case, I’ve felt comfortable raising issues in a fairly blunt and outspoken way because my area of research doesn’t overlap with Sternberg’s, so any potential backlash won’t really affect my ability to do science. RW: Inside Higher Ed has an article about the controversy (mainly regarding the accusations of self-citation), in which Dr. Sternberg apologizes and says he “was not always as careful as I should have been about ‘recycling’ my own material.” He also says he wishes his critics had not taken their concerns online. How do you respond to that? I don’t think many people, including myself, are particularly impressed or surprised by Sternberg’s response. But I’ve tried to react in a positive manner by reaching out to him personally via email…I’ve offered to work together with him to approach editors and publishers to address concerns the scientific community has about the degree of text recycling in his work. I hope he responds. Kudos to Brendan O’Connor on his important contribution to the scientific enterprise! Thanks for helping to make science the self policing, self correcting community we aspire to be. There are people who play fast and loose and while we would probably all rather ignore it, that isn’t good. In 1986 I was an assistant to an assistant editor of Psych Bull (pre meta analysis only). Dr. Sternberg had just published in Psych Review his Triangular theory of love (Sternberg RJ. Liking Versus Loving: A Comparative Evaluation of Theories Psychological Bulletin. 102: 331-345). He submitted a manuscript to Psych Bull (dx.doi.org/10.1037/0033-295X.93.2.119) that made extensive use of unattributed quotes from himself – i.e. recycled text and as I looked more closely, I realized that it was mostly just an effort to score a second pub out of the literature review he had done for the psych review paper and added little or nothing new. I raised it with the editors who declined to take on an ascendant star despite the manifest evidence. Go along get along. Understandable, but not right. Next Next post: When multiple doctors treat a patient, who gets to publish the case report?